Does COMP Cams 4834-8 fit your vehicle? 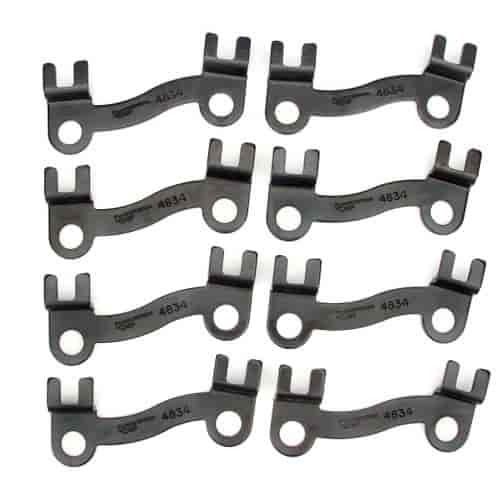 4834-8 - Comp Cams Pushrod Guideplates is rated 3.0 out of 5 by 1. Rated 3 out of 5 by Daryl V from Pushrod guides I'm happy with the quality of the parts. A bit pricey for simple pressed metal parts.